A good leader takes care of today’s problems. A great one knows how to confront future ones head-on. With an MBA from the College of Business at the University of Houston-Clear Lake, you’ll be equipped to handle the demands of the current marketplace while learning how to prepare yourself and your business for what’s yet to come. Ranked 28th nationwide in affordability! UHCL’s College of Business provides an affordable solution to those seeking an online option for acquiring an MBA. 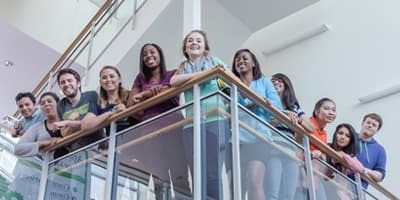 This program merges both quality with convenience, and is included among the elite group of colleges and universities who are accredited by the globally recognized Association to Advance Collegiate Schools of Business (AACSB). 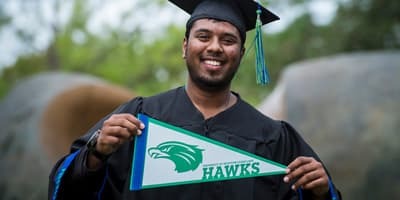 UHCL’s College of Business will provide you with the comprehensive training and preparation necessary to excel as a business leader and innovator. In our accelerated MBA program, the standard 16-week course length has been replaced with an 8-week format. You also can complete this 36 credit-hour program* from the comfort of your home or office. You could even earn your degree in 14 months by taking 2 courses per 8-week session across the fall, spring and summer semesters. *One Pre-requisite foundation courses may be required. Ranked in 2016 for "Best Online MBA Programs! 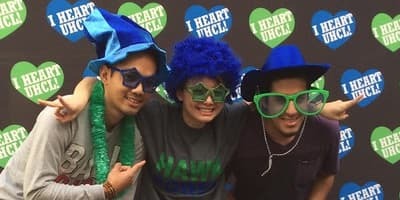 Whether you want an MBA to enhance your status on the job market or to rise in the ranks at your current place of employment, UHCL knows that your time and resources are very precious. That’s why we’ve given you the power to pursue your degree in the way that best fits your life. Our distinguished faculty speak from first-hand, relevant experience with the day-to-day business world, so they will engage you with applied lessons from real-world scenarios. An UHCL MBA will provide you the tools for efficient and effective business management through training in quantitative analysis and developing the interpersonal skills all good leaders possess.